As you know, I sent out word to you a week ago, my lovely followers, and asked if you’d like to share your fermentation and healthy eating stories with me. Today the incredibly glamorous grandma Deborah Pinkowski Archer talks about her veganism and minimalist eating ..
Hi Sarah, thank you for asking for me to be part of your special work. Your presentations of your recipes are amazing and extremely inviting. You have educated me in the area of fermentation so very much. Due to my life being consumed full-time these days by my 3 toddler grandkids, 2, 3 and 4 years old, I’ve become even MORE of a vegan minimalist. I like it simple with the whole fruits and vegetables, raw nuts and seeds cooked grains, potatoes, and legumes with not much added. But, I’ll ALWAYS find the time to ferment! Fermentation is a HUGE part of my food life. I ferment only cabbage and leeks as they are what I really like. I use wide-mouth, quart mason jars. I did do cucumbers at one time but like cabbage and leeks best. I like your idea of tasting the fermented food before it’s fully ready. I never knew that. I take a B12 supplement as vegans need it. I take D as well because I’m not a sun person. You have given me peace about the safety and nutritional value of fermented food. 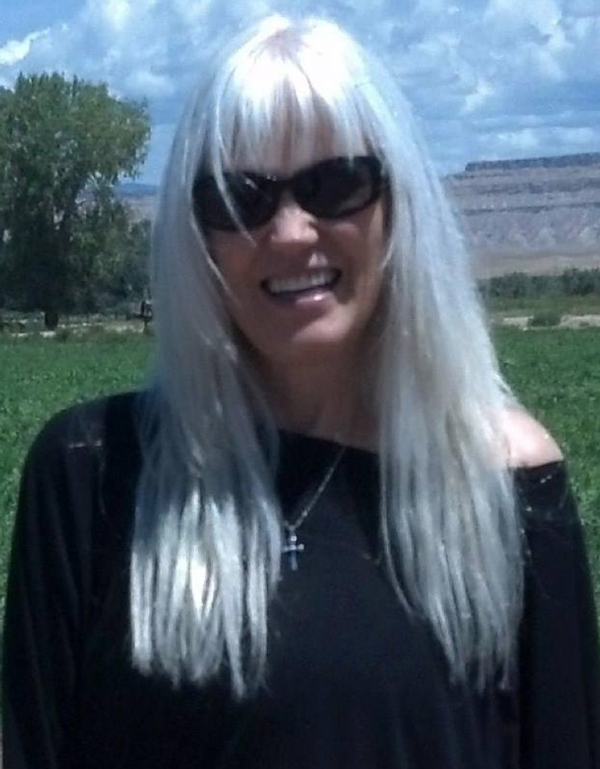 I’m 64 and enjoy amazing vitality as I care for my 3 grandchildren of 2, 3, and 4 years of age. My sauerkraut (I prefer red cabbage) is my night-time medication. In the words of Hippocrates, ” Let food be thy medicine and thy medicine be thy food. Thanks to the service of you Sarah, I have confidence in the best medicine going! Hugs and love my friend. I’m so glad we connected! If Debbie, with 3 grandchildren in her charge, can make time to ferment, it’s accessible to us all. Yes? Fermenting vegetables takes as long as it does to slice up the veg and simply pop it in a jar and add water’n’salt. Check out my pink sauerkraut recipe here. If you’re new to this blog, I should tell you that my followers are just the loveliest people. We all share a common desire to get/keep well and look after our bodies in the best way we can; to keep learning together and to support each other. You’re so welcome to join us here and on Periscope, where we chat ‘live’ and get to know each other better. If you use a smartphone, check out the Periscope App. You can watch on a computer on the link above or chat ‘live’ on the App, by tapping messages onto the screen that I can answer as I see them!